These new features are mobile-friendly, so survey creators can be confident their surveys will look just as great on mobile devices. 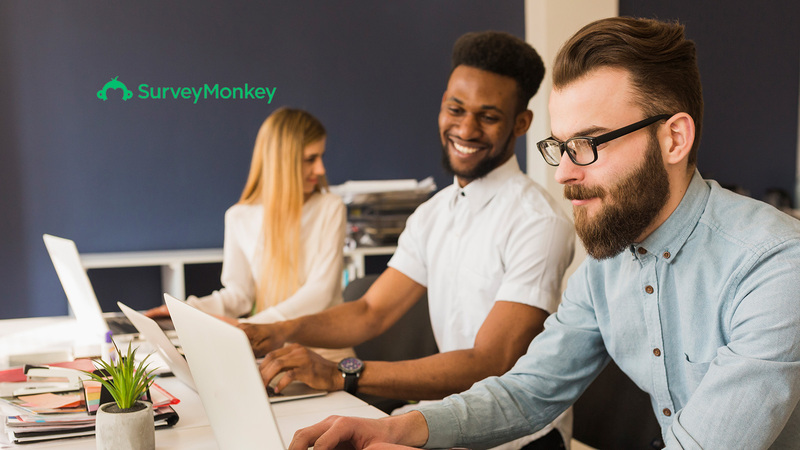 With one in three SurveyMonkey surveys taken on mobile devices in the U.S. (and growing), this is a key factor for businesses trying to reach people on the go. SurveyMonkey research has found that brand trust is an important factor for consumers purchasing decisions, making consistent branding all the more important at various customer touchpoints, including on surveys.